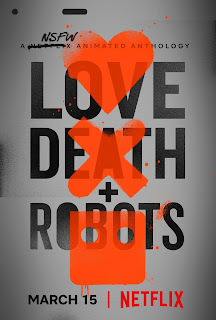 Love, Death & Robots is an anthology series – based primarily around sci-fi – in which each short episode is animated. 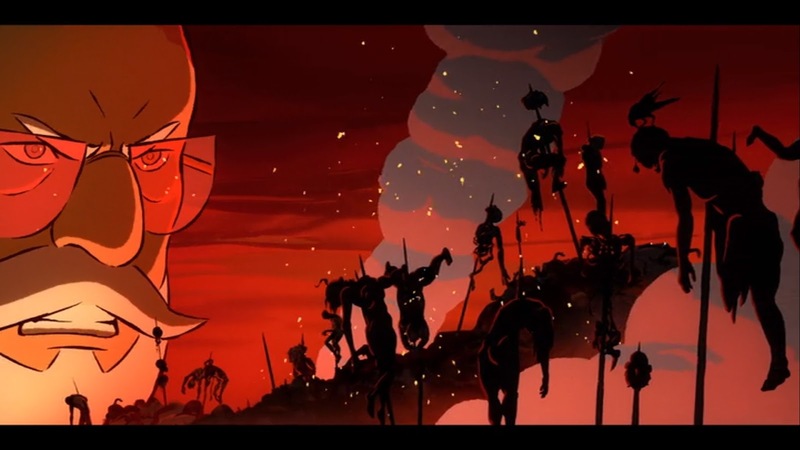 It was a Netflix original, with season 1 premiering in 2019 and this 13 minute animation was the fifth episode. Many of the episodes were done in computer animation but this was done in more traditional cartoon style. It follows Dr Wehunt (Michael Benyaer) as he explores a tomb – with mercenaries accompanying him, led by Flynn (Fred Tatasciore), and as we start the episode we see the two men running down a corridor chased by... something. The episode goes back in time and we see a bored Flynn sitting close by as Wehunt and his assistant Simon (Scott Whyte) crawl into a tomb area and Simon translates writing at the entrance of the tomb. 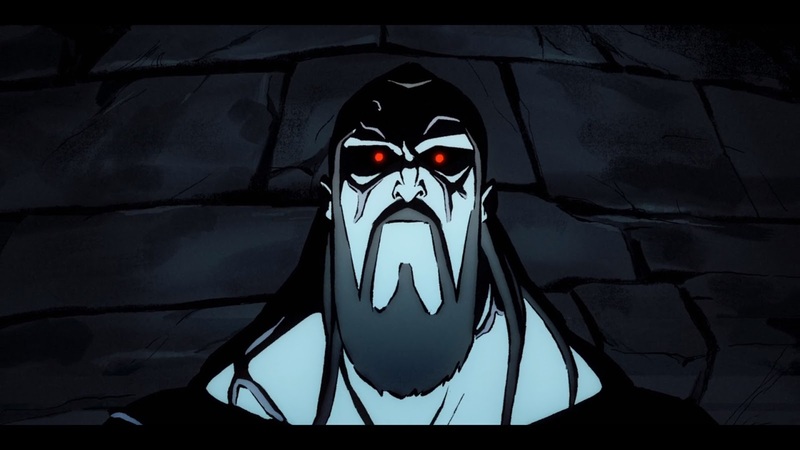 It states that entombed there is the “devourer of children, the black Prince, the sucker of souls…” Simon is still checking the inscriptions when a fanged, red eyed man (also Fred Tatasciore) descends from the ceiling. The young archaeologist runs but it gets him and feeds before slicing him in half. By the time it turns to Flynn and Wehunt it has transformed into a giant demonic beast, Flynn radios to his team, Gary (Laura Waddell) and Micky (Jonathan Cahill), to prep the weapons as they’re coming in hot. 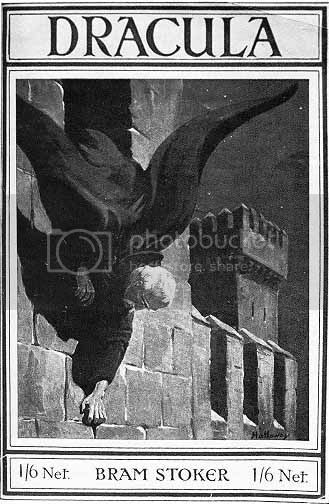 As they are cornered Wehunt states “It’s him… the impaler… Dracula…” and admits that he didn’t think they’d find him alive. 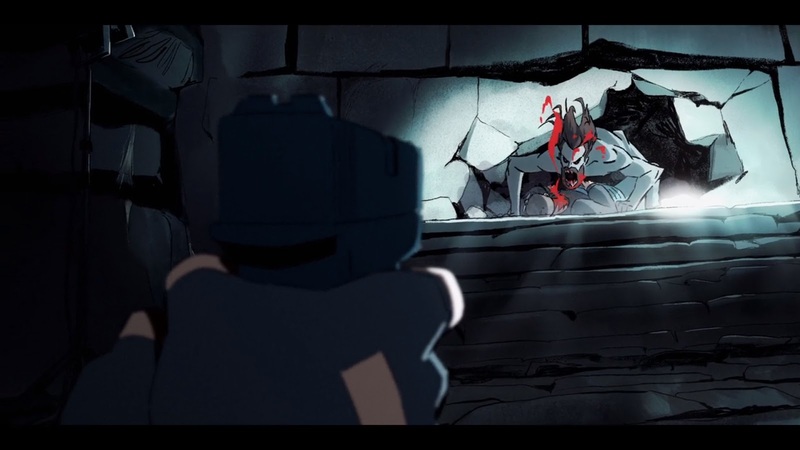 Flynn’s bullets rip through the beast but it heals immediately and grabs him – he is about to eat the mercenary when a cat wanders up and the monster drops Flynn and backs away. This is a great piece of ‘new’ lore. Wehunt explains that Dracula hates cats and feeding on them would make his flesh burn. He suggests that locals would torment the vampire by bringing cats to his fortress. 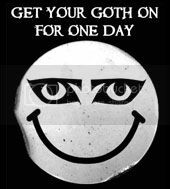 I put ‘new’ in inverted commas because the idea of cats and vampires being enemies has been used before, for example, both in Sleepwalkers and Let the Right One In, however the concept that feeding on them will burn vampiric flesh is new. 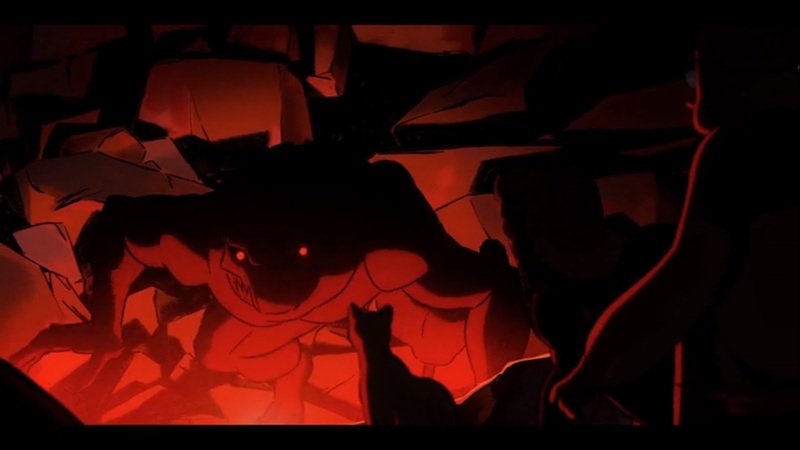 Flynn holds the cat up as a weapon and the vampire flees. They get through to the team but they are trapped… will they escape? Well I’ll just say that there might be more than one – that Draculas plural is the order of the day (whilst the first encountered is the impaler, this is another example of Dracula becoming a vampire type) and there is a cracking joke about impalers and Impalas (the character Gary is wonderful and it is her response to the word confusion that made me chuckle). 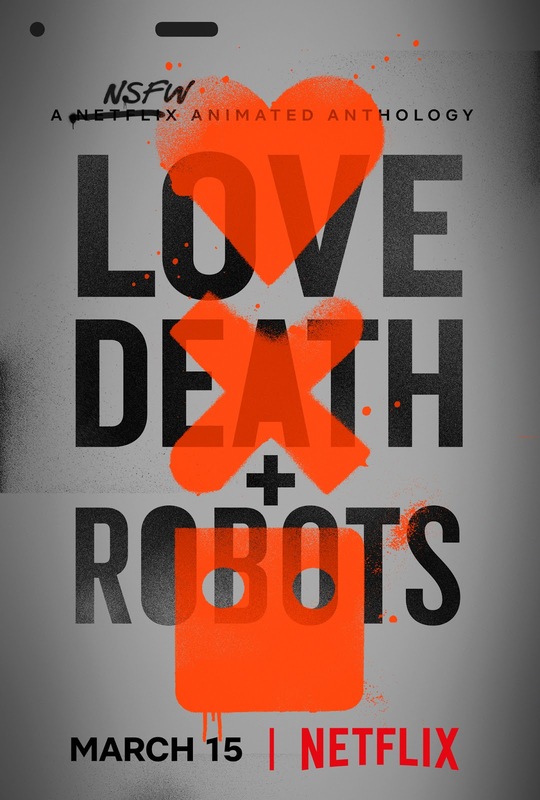 This is a great little animation in a fantastic series – well worth watching it all. The episode's imdb page is here.